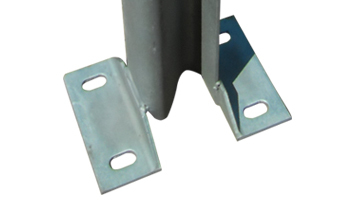 POWDER COATING SERVICE ALSO AVAILABLE. 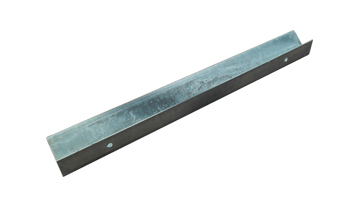 Lengths from 1200mm to 1800mm. 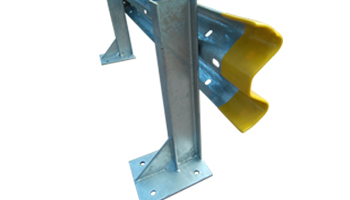 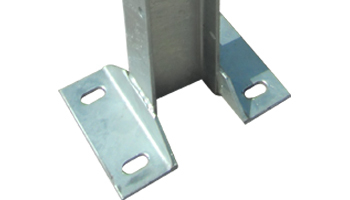 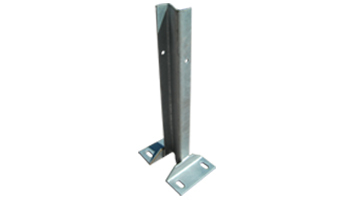 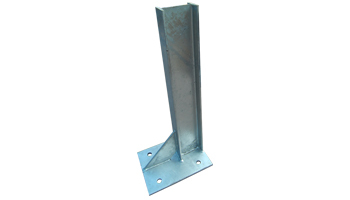 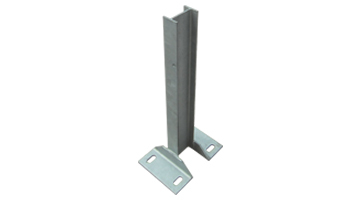 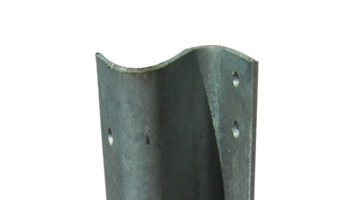 Lighter weight posts with angle base-plate and 4 slots. 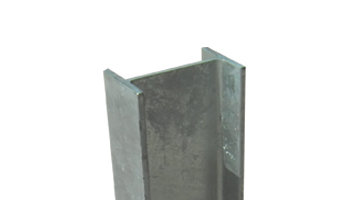 Heights available 610, 710 & 760mm. 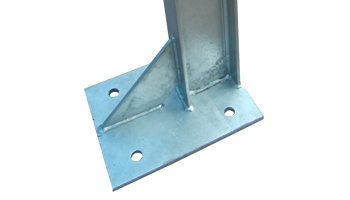 Heights available 610, 760, 900 & 1100mm.